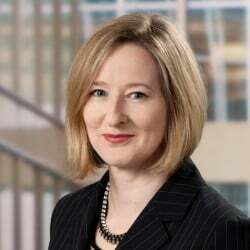 The Bank of Canada is monitoring risks posed by new means of electronic money, given that the central bank’s mandate is to issue currency, foster financial stability, and oversee the nation’s payment systems, said Senior Deputy Governor Carolyn Wilkins Thursday during the inaugural economist-in-residence lecture at Wilfrid Laurier University in Waterloo, Ontario. The Waterloo Region Record reported that Wilkins recalled her student days at Laurier during the 1980s when she paid for coffee with cash and did not own a credit card; she is remembering that cash now, as central banks are keeping a close eye on rapid changes in the way people pay for goods and services. “Money and associated means of payment have changed a lot over the years, but it seems never as fast as they are changing today,” said Wilkins in her lecture. 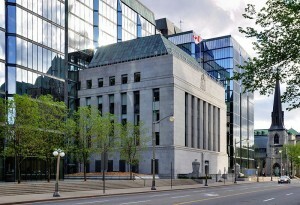 According to a Bank of Canada press release about her remarks, Wilkins noted there are two kinds of e-money: one is denominated in a national currency and is a claim on the issuer, such as stored-value cards and PayPal balances; the other is digital currency such as Bitcoin, which is not denominated in a national currency. Reuters reported that Wilkins outlined the risks that digital currencies can pose to consumers, such as a lack of recourse if money gets lost or stolen, or if an exchange fails, in in the case of Mt. Gox. While the loss of hundreds of millions of dollars in the Mt. 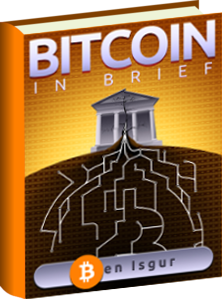 Gox collapse could happen with other forms of money, “crypto-currencies offer little recourse because the legal status of the players is still quite ambiguous,” said Wilkins, as reported by the Record. The Globe reported that Wilkins also noted other risks tied to digital currencies: their values can swing wildly, there is no guarantee they can be redeemed, and they cannot be validated by a trusted third party. According to the newspaper, Wilkins said that users could also end up with a large tax bill as the Canada Revenue Agency considers digital currency an investment, like any other commodity, and thus is taxable. The Globe reported that Wilkins insisted that digital currencies do not yet pose “a material risk to financial stability in Canada,” but noted the industry is growing by “leaps and bounds” since Bitcoin emerged in 2009. According to the Record, Wilkins said there is a risk that if a significant portion of economic transactions were not in Canadian dollars, it could hinder the Bank of Canada’s ability to control the macro-economy through interest rates and could lead to financial instability. The central bank is concerned that the failure of one type of digital currency could cause a crash in the payment system, leaving a burden on taxpayers, reported the Globe. “The Bank of Canada sees risks to the economy in a structure that would allow the benefits of money issuance to accrue to the private sector while any losses would be borne by the government and taxpayers,” said Wilkins. 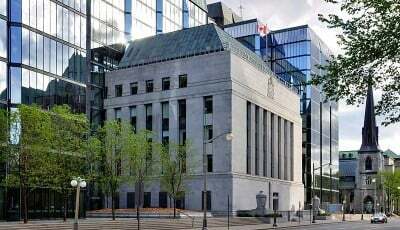 The Bank of Canada is conducting research on the prospective merits of issuing e-money that it would regulate. Experts who spoke to the Globe said it’s only natural that the central bank would be considering issuing its own digital currency as the world becomes increasingly cashless. Issuing a digital currency may not be “high on the list of priorities” for the Bank of Canada, said University of Toronto economist Angelo Melino, a member of the C.D. Howe Institute’s Monetary Policy Council, to the Globe. However, he said the central bank is keeping an “open mind” as it mulls how it might do business and conduct monetary policy in a world where individuals no longer use cash. “Thinking about it in theory, and actually doing something are quite different,” said Melino. 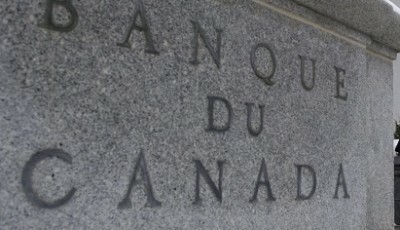 Wilkins said in her lecture that the Bank of Canada is working with the federal government in modernizing the oversight for new methods of payment, reported the Record. The Globe reported that Wilkins said the central bank has taken on “increased responsibility” to oversee systemically important payment systems, with a goal to determining whether new regulation of e-money may be required. As the Record noted, the Canadian government has introduced legislation to require digital-currency exchanges to register and report suspicious transactions connected to money laundering or terrorist financing.